BEST FOR 2018 – Why Your Boyfriend Is So Secretive. 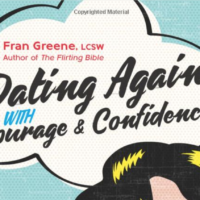 Advice From Top Relationship Expert Fran Greene! Hey Divas! The New Year 2018 has just begun so you’re probably re-evaluating everything – including your love life. Being in love is one of the best feelings in the world, and even the most dreadful of days can seem irrelevant compared to how you feel about your boyfriend. Nothing bad that happens matters because, at the end of the day, you’ve got him as your partner through thick and thin. Of course, if the opposite is true, and you’ve spent the last year wondering why your boyfriend is so secretive and acting like he’s hiding something, it’s definitely time to check it: Is he cheating on you with another woman? Well, that’s one possibility. Fortunately, there could be many legitimate reasons why he seems to be creepin’. We’ve updated one of our most popular posts – with hot off the press 2018 advice from relationship expert Fran Greene – to get her take on some of the reasons your boyfriend is secretive, and how you should react. He thinks you don’t approve of his friends. It’s no secret that some men have friends their girlfriends don’t like. There is no rule, unwritten or otherwise, that says everyone must share and enjoy being in the company of each other’s friends! If you hate some of your man’s buddies, he might not want to give them up because of that fact. Instead, he might come up with excuses to spend time with them – without you present. He doesn’t trust you 100 percent (yet). If you are in a new relationship with someone, they might just need time to fully trust you. Especially if your boyfriend was hurt a lot by people close to him in the past. 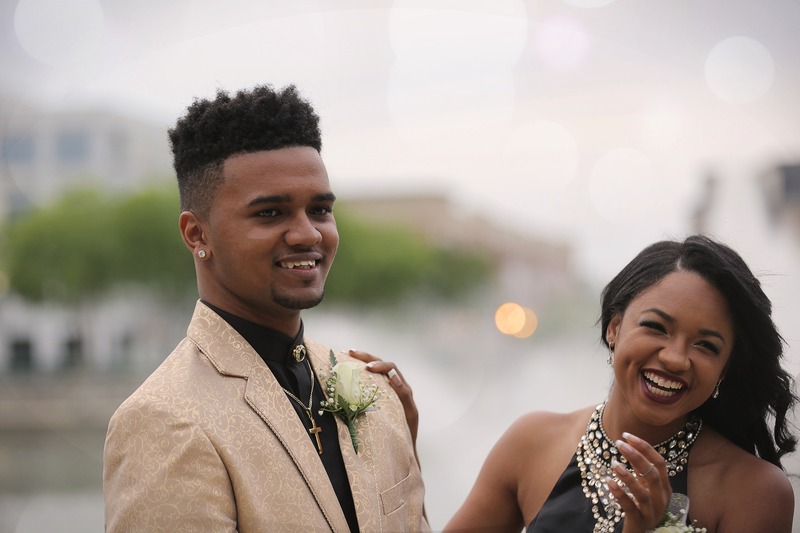 In some cases, trust issues can turn into a big problem in relationships. 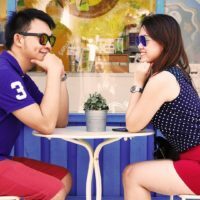 Has your partner admitted he still needs time to “get to know you better?” If so, don’t get surprised if he keeps certain elements of his life secret from you at the moment. says: “respecting your partner’s need for some privacy in the early stages of a relationship is the best thing to do. The more you allow things to unfold naturally, the greater the likelihood your boyfriend will reveal more about himself. No one wants to feel pressured to get closer faster than it feels right.
. If that’s the case, it isn’t surprising to know that he might keep those activities to himself! However, just because he has an eye for the ladies doesn’t mean that he’ll be tempted to cheat on you. Some fellas just love being the “loveable rogue” and some of us ladies fall for the charms of men like that! is about having someone to communicate with and to trust. Why Is Your Boyfriend So Secretive? The Top Reasons Why! Need To Navigate A New Relationship? Read This!